Kite Tail is a brilliant clear yellow with a quickly disappearing head. Fresh scents of lemon and grass rise from the surface. 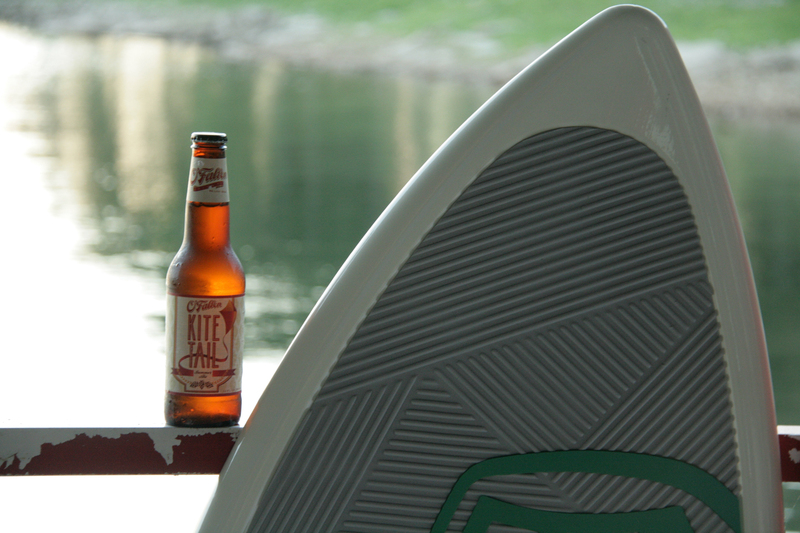 Kite tale is easy on the senses with mild flavors and nothing to explosive. 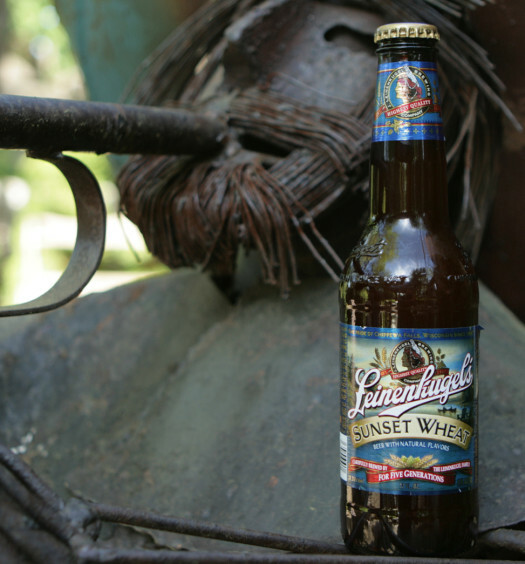 The light body and medium carbonation combine for an effortless draw. The front of this St. Louis beer has a semi-sweet tone and the back is mildly tart with some yeast and floral notes. 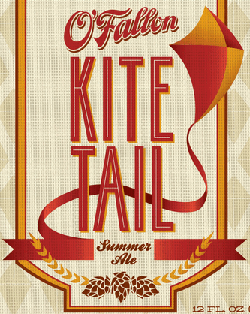 Overall, Kite Tail is a tasty thirst quencher that will provide a much needed reprieve from the outside heat. 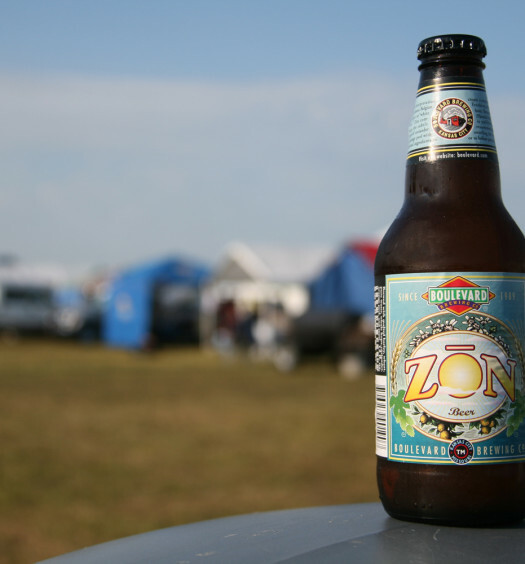 Throw a few in the cooler for wherever you are going this summer.